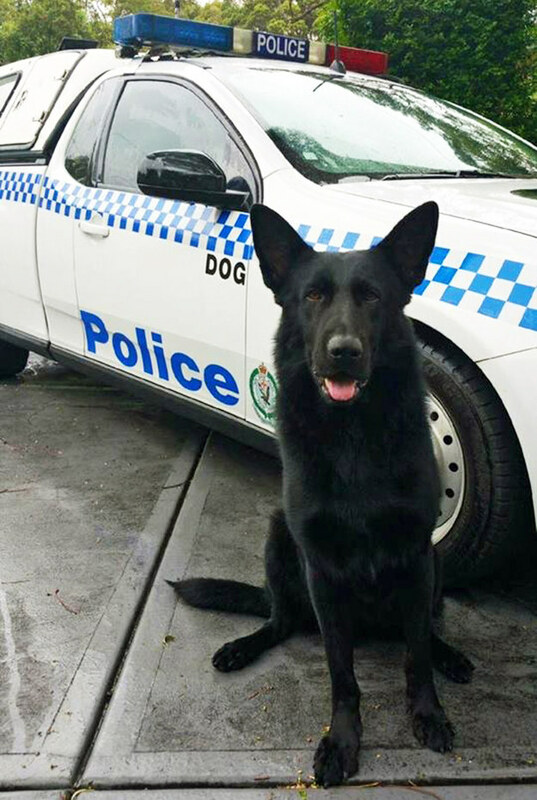 Police dog rescues elderly man on NSW central coast. 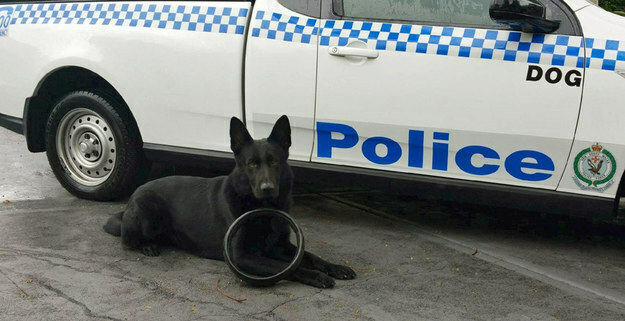 A police dog called Marco is being hailed as a hero for tracking down a man who was clinging to a tree above a river, after he went missing from a nursing home in Wyong, NSW. The 65-year-old man was reported missing at 9pm Saturday night from an aged care facility on the state’s central coast. 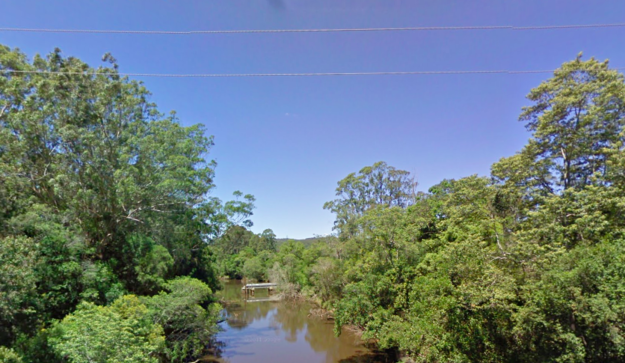 An extensive search around the area, including nearby streets and the edges of the Wyong River, failed to locate the man. Senior Constable Patrick Summers and his dog Marco were patrolling along the banks of the Wyong River around 1am when Marco led him down a steep embankment, in an area that had already been searched by police. But Marco refused to budge and eventually they found the elderly man hanging on to a tree branch over the river. 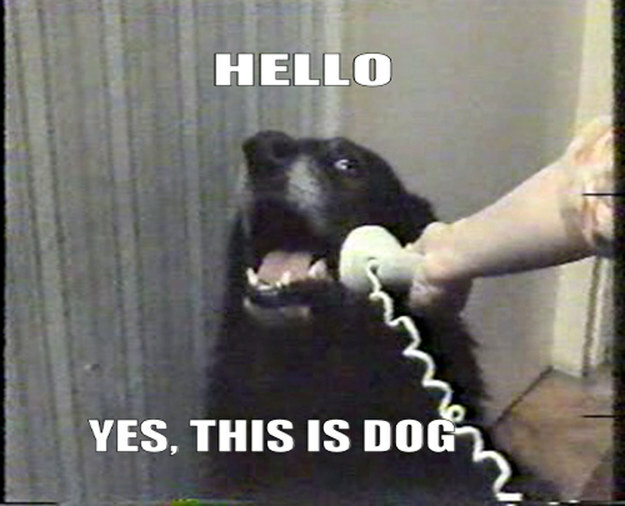 He was treated by paramedics with minor injuries.